that with an english yeast we get great malty depth and flavours. 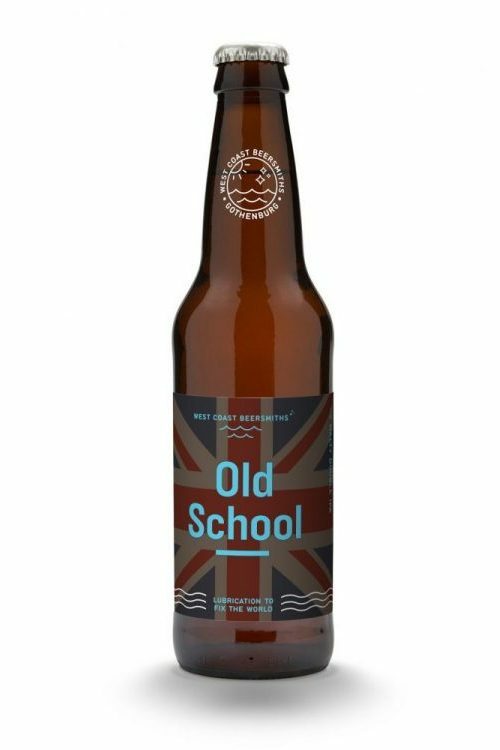 The hops are a mix of English, to make it traditional, and American, to make it modern, that result is balanced bitterness and yet wonderful front aromas. This is an amazing beer to sit and drink at almost any time.